This is what I finished in 2018, not the amount I had hoped for but pleased with the outcome. The Stuka and the Macchi were part of the North Africa campain GB. 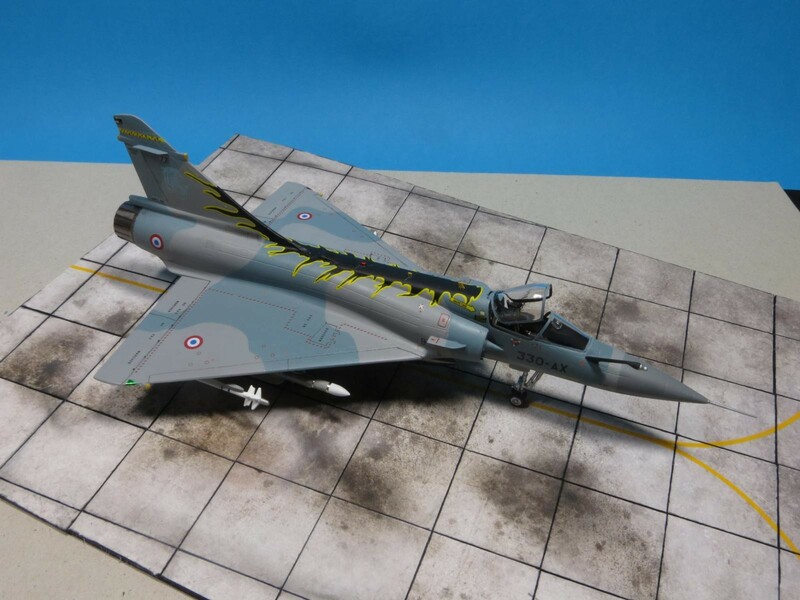 The Mirage 2000-C a late entry to the Year of the Cat GB. 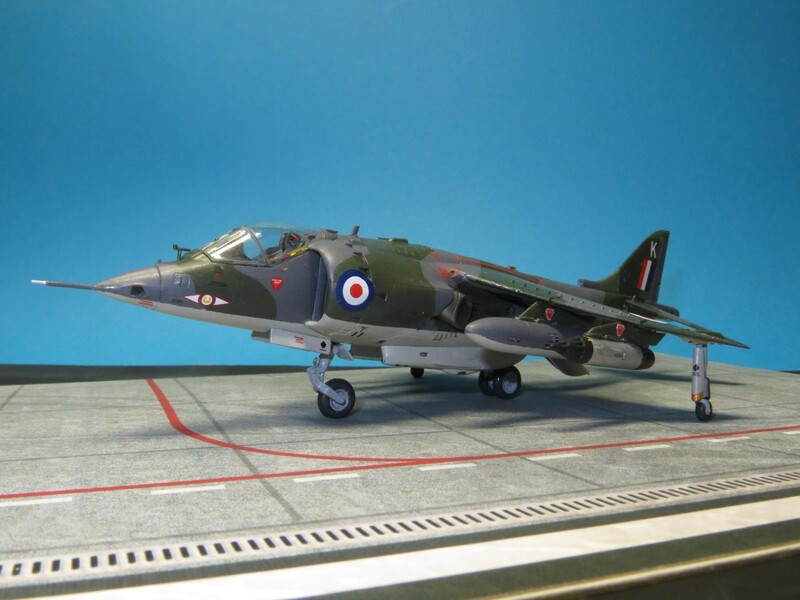 The Harrier offcourse for the RAF 100 GB. Our housemove took quite a bite out of the time available for building models, so some catching up to do. 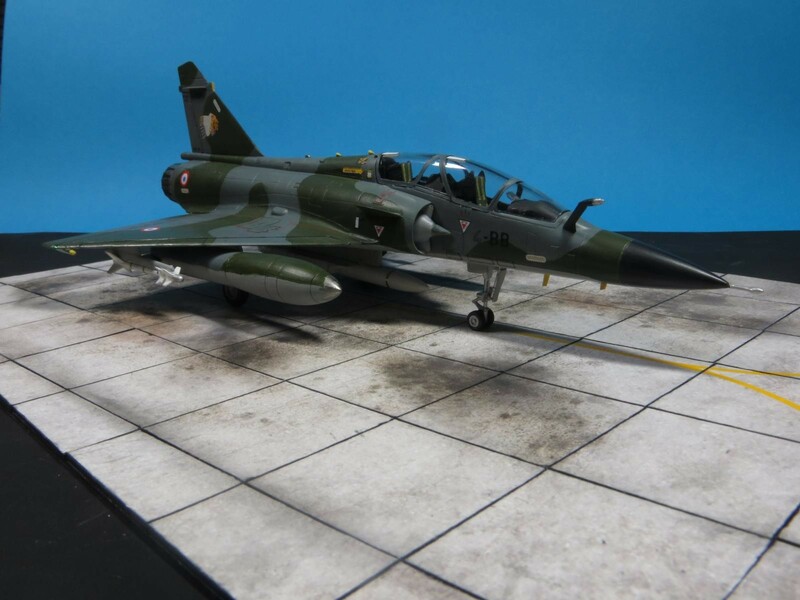 On the bench are the MQ9 Reaper allmost ready, and furthermore wip projects like a 1/72 Focke Wulf 190 A8 with “Hagelkorn” glidebomb, a reviewbuild for IPMS of the Sea Harrier FA2 in 1/72 and in 1/72 a Vauxhall D-Type ambulance from the First World War. Still have to find a subject for the movies GB, and 2 MiG 21’s are waiting in the stash for the MiG 80 years GB. 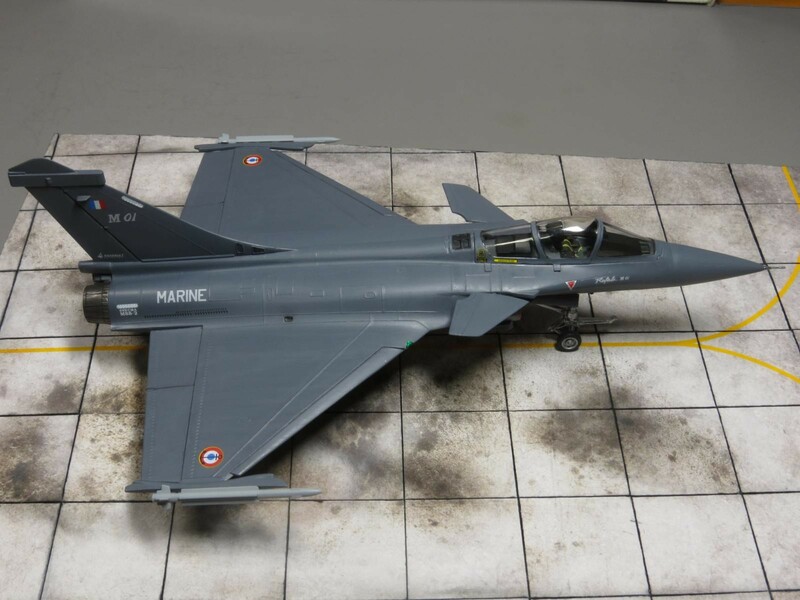 Also a Saab Gripen and the A-26B Intruder are up for buidling this season. No time to waste, off to the bench..
That Stuka’s a good inspiration/reminder that I have one assembled here awaiting paint, and have those decals. 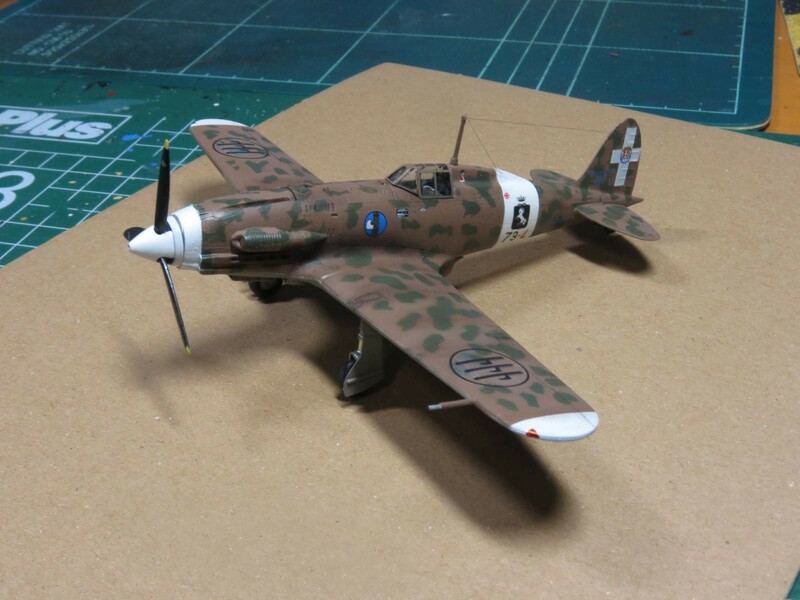 Agree, that Stuka looks good. Love the snake on it. Each one of them a WINNER!!! Nice productive year Ferry, your quality still stands out even with life’s interruptions. That’s quite a few to have completed and all looking so nice. If I can get one or two done a year , I’m doing good. 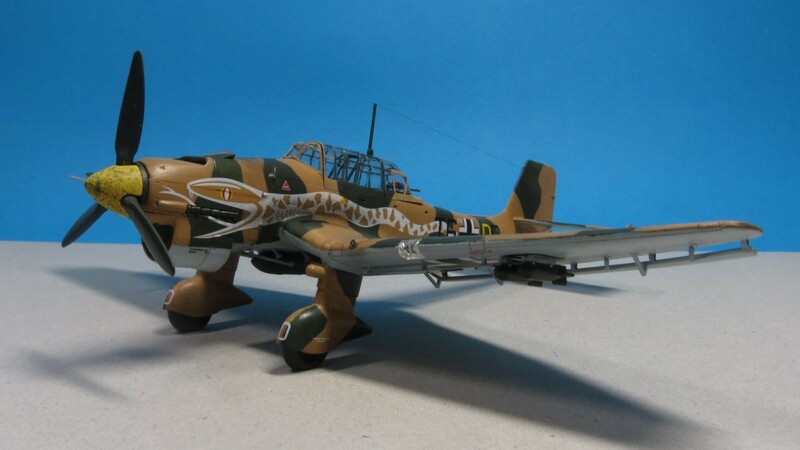 That Stuka looks good with that snake on it, I really liked the red snake Revell used years ago on their 1/32 Stuka.